The Story: Markus founded Taxify when he was 19 and still in high school. His company, Taxify, is now Europe’s fastest growing transport app, growing at over 20% per month. Taxify differentiates itself from Uber by taking a lower commission, returning more money to drivers’ pockets and offering some quality of life improvements for drivers and riders alike. 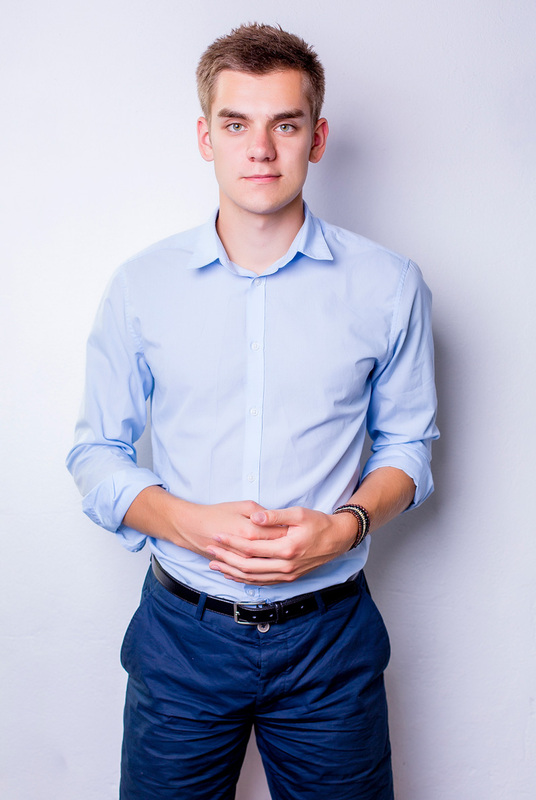 One to Watch: Markus has been recognised for his work by being awarded the presidential award for the Best Young Entrepreneur of Estonia and being featured as the youngest CEO in Forbes Baltics 30 under 30 list. The Story: London-born entrepreneur Natasha Guerra started her tech startup co-working space Runway East back in 2015. 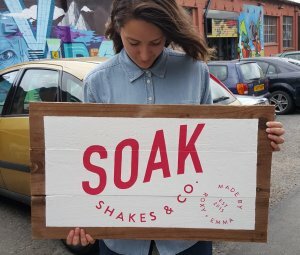 She has seen it grow from an 80 person pop-up space, to having three locations in Shoreditch and The City of London. 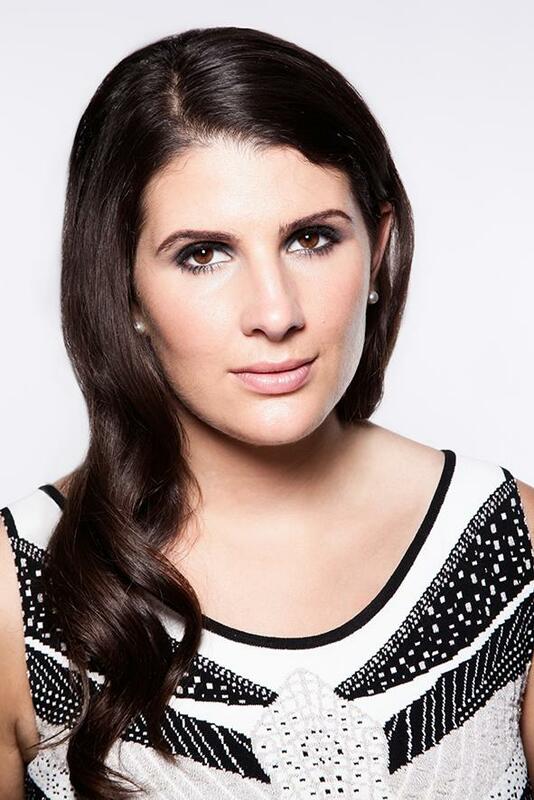 One to Watch: Natasha is the youngest founder of a major co-working operator in London. The company has been since 500% membership growth in under 12 months, hosting over 1200 people from 80 of the UK’s fastest growing start-ups. The Story: This UK start-up is making finance accessible for millennials. Max hails from Berlin – at 24, he co-founded an e-commerce startup called DeinDeal in Switzerland, with 200 employees – it became the largest e-commerce platform in Switzerland, second only to Amazon. 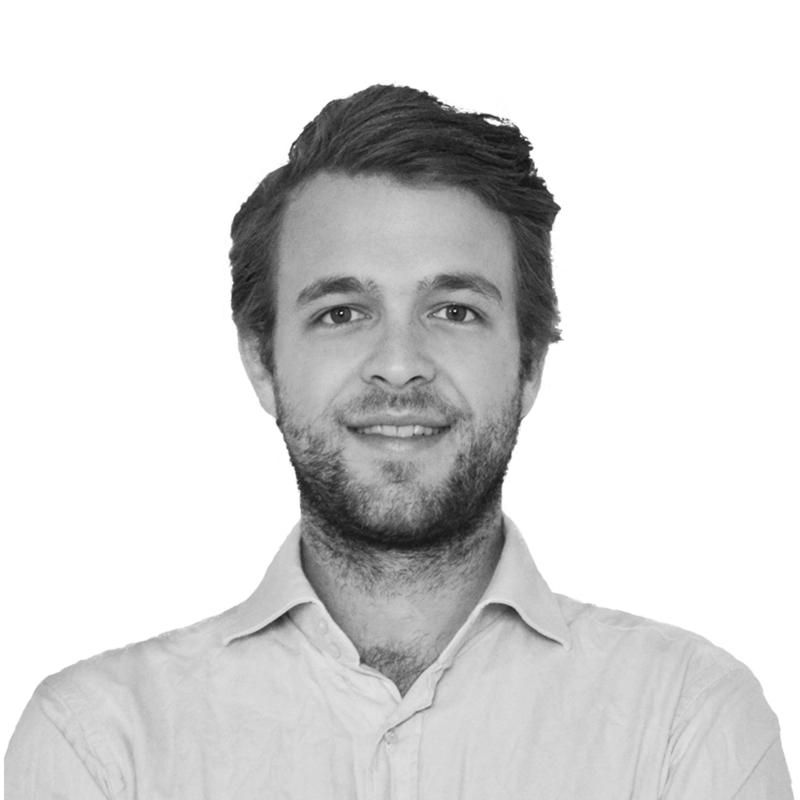 After successfully exiting the company in 2015, Max founded Finimize after realizing that he (and most of his millennial friends) were totally clueless about personal finance – even those who were working as investment bankers. One to Watch: Max has been featured in Forbes 30 under 30, WIRED, Daily Mail and Marie Claire, among others. He is fast becoming ‘the face of millennial finance’, making finance simpler for everyone to understand so that people can start making smart decisions about their money from day one. 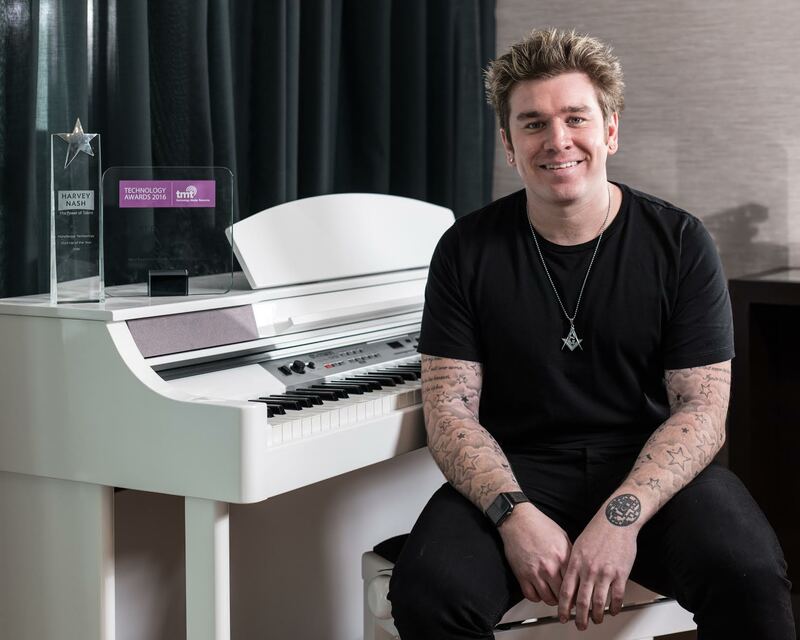 The Story: Formerly a professional musician on an international stage, Louis-James retired from rock in 2009 after a rare illness took him away from performance. He turned his passion for technology into entrepreneurial momentum, and has developed a scannable code that’s making strides in the fight against counterfeit, fraud and money laundering. Louis-James is a dedicated philanthropist, committed to helping the next generation gain entrepreneurial skills whatever their background. One to Watch: Louis-James’ scannable code technology, VCode is being used to enable a huge variety of secure transactions with the wave of a mobile phone. From secure instant payments and document transfer to preventing the supply of counterfeit goods and conflict minerals, VCode can handle it. With VST Enterprise offices already open in New York, Reno, New Delhi, Hyderabad and Singapore and conversations taking place in every continent on the planet, VCode already has a global presence. The Story: Richard is a co-founder of CLICKON, a new-age sports publisher, creating some of the most groundbreaking original and branded content at scale, with a direct line to 20 million millennials per month .CLICKON is not only changing the way sports fans interact with media but also how brands interact with consumers through innovative advertising solutions. One to Watch: Since launching in 2014, CLICKON has scaled up and is challenging traditional publishing companies with its 650 content makers globally, and 3,200 pieces of original content. CLICKON works with forward-thinking brands to bring stories to the screen and amplify those stories to an ultra-targeted audience. Brand partners include Adidas, Topgolf, Visa, DHL, Microsoft, Wilson Sporting Goods, Srixon and Panda Express. The Story: After graduating from Reims Management School, Camille lived and worked in Beijing. 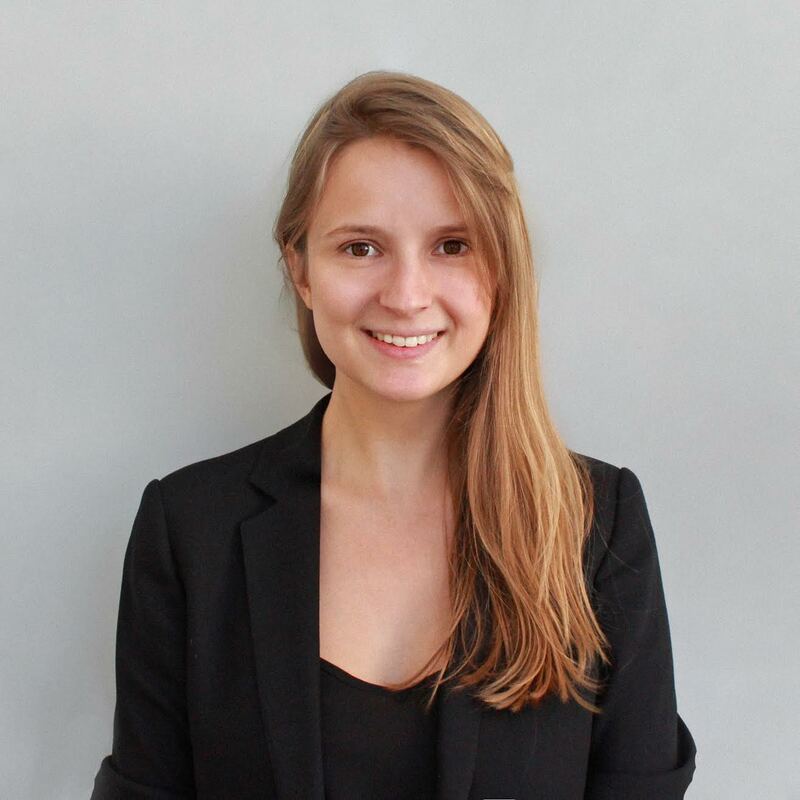 Returning to Paris at the end of 2013 to focus on her three passions: tech, food and travel, Camille met with her now business partner, Jean-Michel Petit. The idea for VizEat was born out of a conversation the pair had about the best travel experiences they’d recently had, whilst abroad. 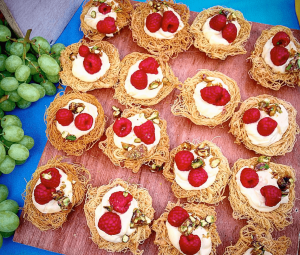 Launching in July 2014 after an initial fund-raising round, VizEat brings together locals and travellers for immersive and authentic food experiences. As COO, Camille’s core focus is on developing VizEat’s entire product offering and says the challenge which drives her is: changing the way people travel, one food experience at a time. One to Watch: VizEat have now expanded into China, through the leadership of Camille, VizEat has also undertaken partnerships with Airbnb, Virtuoso and Wimdu. Now with more than, 152,000 users and 22,000 hosts in over 110 countries, VizEat was selected by Apple as one of the top three apps of 2016 – which Apple CEO Tim Cook can personally attest to, after trialling the platform personally earlier this year. The Story: Leon co-founded SPCE this year, inspired by his own experiences at university. After nearly defaulting on payments for his student flat in second year, Leon got a job with the Student’s Union as a student ambassador connecting students with landlords and rental accommodation. 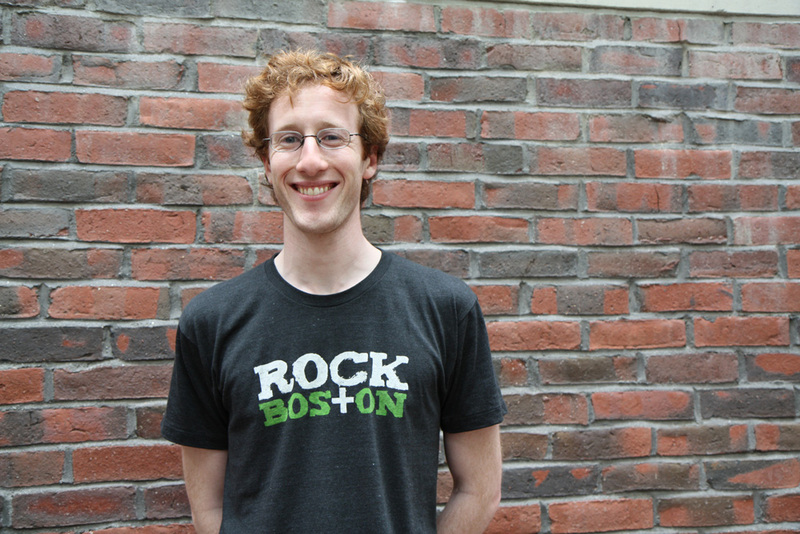 Noting the wide variety of requests and needs, he developed a unique solution to solve the common problems on both sides of the student rental market. Mobile app SPCE provides the definitive answer to student housing accommodation. Providing a full end-to-end solution dedicated to connecting students looking to rent with landlords, the app incorporates an in-built messenger feature and encourages transparency on all sides. One to Watch: In May this year, Leon spearheaded a highly successful round of funding on equity crowdfunding platform Seedrs, raising £280,210 for a 22% stake in the business. With an initial target of £215,000, the campaign closed overfunding by 30%. The app is still in pre-production and will soft-launch in September in collaboration with six of the UK’s top universities. 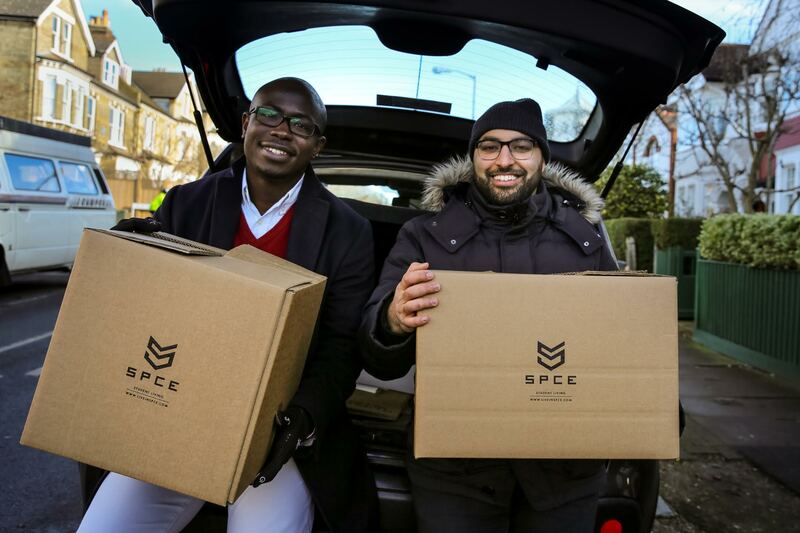 Yet even in pre-production a number of high profile VCs, private investors and importantly landlords and students have validated the SPCE concept and recognise the need for this platform in the student rental market. Leon not only identified a problem that needed solving, but had the drive, ambition and business acumen to bring his idea to fruition. 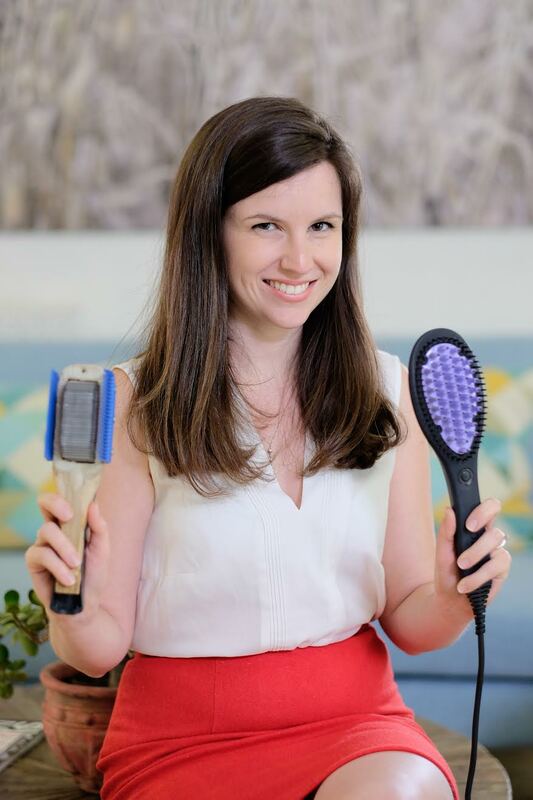 Profession: Beauty entrepreneur and inventor of Dafni, the original straightening hair brush. The Story: The creation of Dafni started after Sharon experienced a very unflattering haircut, so bad in fact that her neighbour called her ‘brave’ and she referred to herself as Hagrid. Sharon started using hair straighteners to help tame her frizzy mane, but found whilst juggling family life and looking after her two small girls she needed a quicker solution. Using her background in engineering, Sharon turned to engineering father and proposed creating a smart, heat dissipating brush. After improvising and experimenting with different materials within their living room, a mock-up was created and Sharon saw that they were on the verge of a breakthrough. After three hard years of learning, failing and trying to create the fail proof straightening hair rush, Dafni was created. One to Watch: Sharon first demonstrated the Dafni brush to the world by uploading a video on YouTube that received over 100 million views on the day. After the breakthrough video that broke the internet, retail giants across the world such as QVC approached Sharon. Dafni was sold out within 10 minutes of the first airing on QVC, in which Sharon recalls was her Jennifer Lawrence Joy moment. 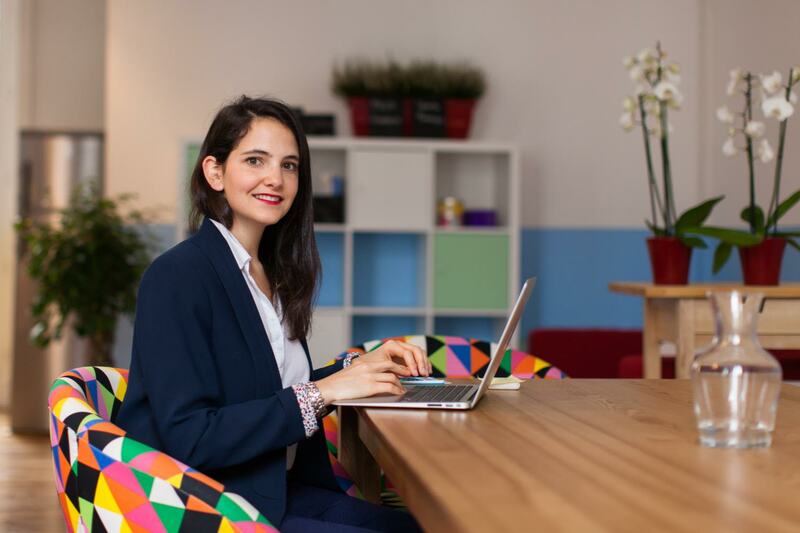 Only six months after creating Dafni, Sharon was invited to attend the prestigious Forbes 30 under 30 summit in Boston, and present in the Idea Hub. Profession: CEO and Co-Founder of Headstart, candidate matching and recruitment services. 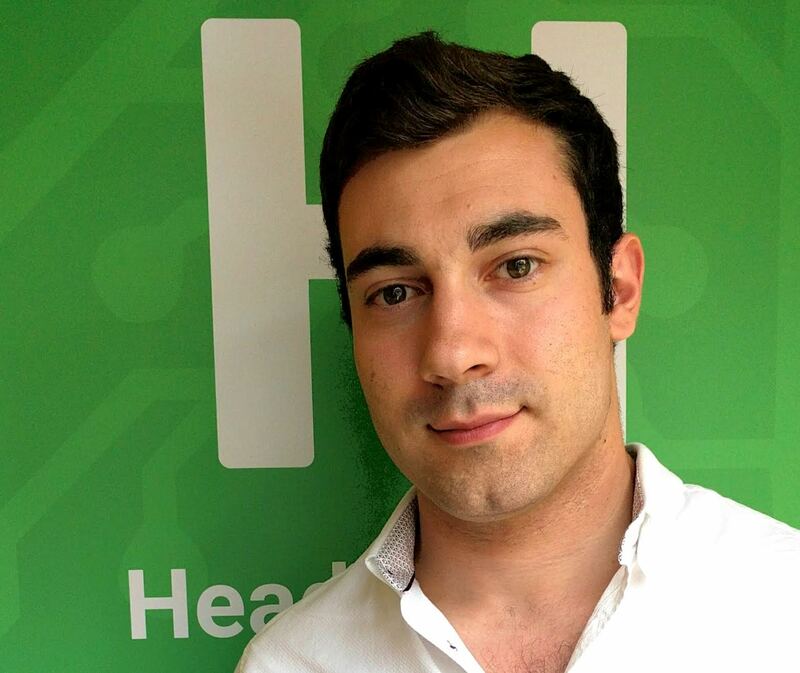 The Story: Headstart was conceived by Nicholas Shekerdemian whilst a student at Oxford because of the inefficiencies he experienced himself when applying for internship and graduate roles. Since the innovative, artificial intelligence based, student recruitment system went live nine months ago, they have expanded to nearly 80% of the UK’s universities, growing at a rapid rate through a 200-strong student ambassador team. Currently running with month on month revenue growth of over 180%, Headstart now has more than 100 clients – including the likes of Vodafone, RBS, BP, Expedia, L’Oréal and Accenture – who are all now using the system to help ensure truly diverse, talented and suitable intakes. 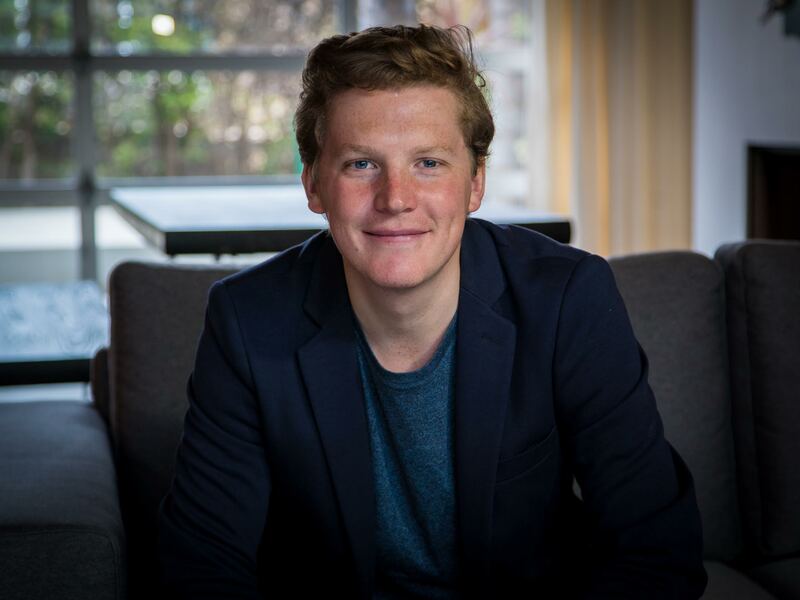 One to Watch: Headstart has recently been named as one of the 50 most disruptive UK companies and Nicholas has just won the Thiel Fellowship (created by PayPal founder, Peter Thiel), a highly prestigious award given to young people believed to be working on ‘world-changing initiatives’. Headstart has also just achieved funding and backing from one of the world’s leading start up accelerator programmes; Silicon Valley based Y Combinator (who backed the launch of global brands such as Dropbox and Airbnb). As part of this process, the company is opening a US West Coast office and receive mentoring and guidance from an array of the world’s leading investors and entrepreneurs. The Story: This is Jeff’s third startup – his last startup was a medical device for preventing diabetic foot amputations. Jeff got an academic fellowship to spend a year working on a new project – he’d known about the carbon footprint of flying (flying is up to three quarters of one’s carbon footprint) from taking an online carbon footprint calculator a few years prior. He read a great book about clean energy on the suggestion of his former college roommate – it had a section about how clean energy is the future not only for environmental reasons but for economic ones. One to Watch: Wright Electric are currently working with easyJet to bring the plane to market, and they are planning to make London-Paris their first route. Another section in this book was about Tesla – Tesla was started in 2003 but only became a household name a decade later. He figured it would also take a long time to make an electric airplane, so now is as good a time as any to get started. The Story: Ben and Jonny were best friends at school and founded Pouch after Ben approached Jonny with the idea about starting a business that helps consumers save money online, without the faff of trawling the internet for valid voucher codes. Ben studied Law at Leeds University and Jonny studied Economics with Chinese at Nottingham University. Both went into high level jobs for a short time after graduating, before taking the plunge into entrepreneurship. 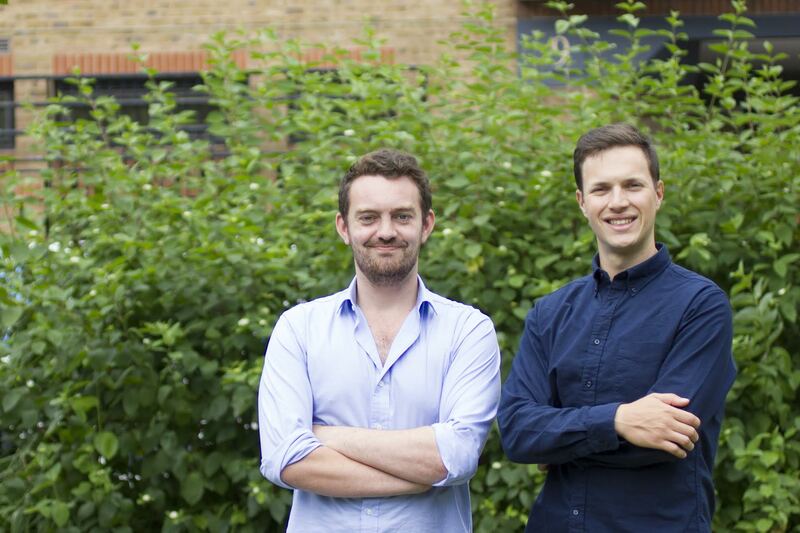 One to Watch: Ben and Jonny are the co-founders of new money saving tool, Pouch, which launched officially this year and is a browser plug in that will display up to date and valid voucher codes for the sites consumers are shopping on. This will not only save online shoppers money, but time because it cuts out the need for them to trawl the internet looking for codes, that are very often invalid. 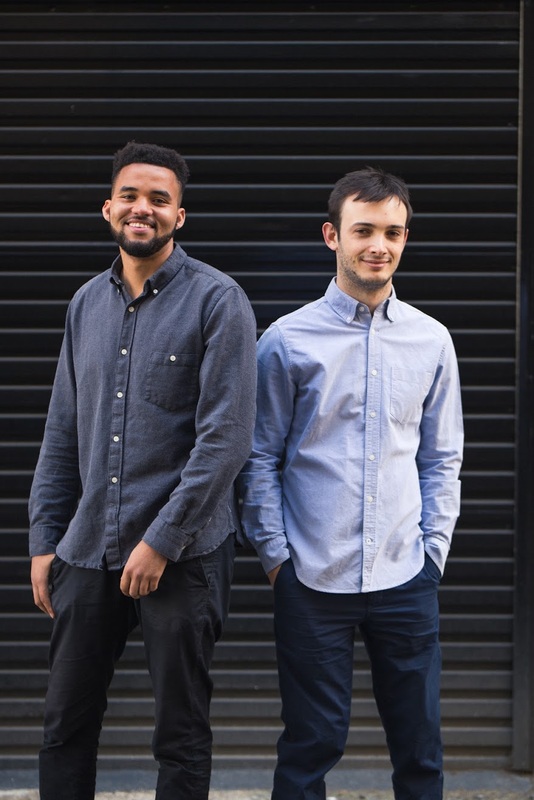 Both Jonny and Ben were named in start-ups’ ‘Top 20 young founders to watch in 2017’ list and have some very exciting projects in the pipeline for Pouch which will be revealed very soon. The Story: Imogen has been building Qudini, a virtual queue management and appointment booking app that improves restaurant and retail customer experiences since the age of 23. It all started in 2012, when (with no previous technology background, but training in advertising and business entrepreneurship) Imogen attended a hackathon. Here she first met and teamed up with Fraser Hardy (her now co-founder) and they came up with the initial idea for Qudini. Her team won the hackathon and as a result backing from Telefonica. They were then youngest team and earliest stage idea to enter into the Wayra accelerator (Telefonica’s tech accelerator space). One to Watch: During her five working years at Qudini she has raised £2.4 million in funding, whilst building a scalable technology company with strong revenues that have enabled them to grow further. Imogen has built a team of 30 people and has strong goals for launching Qudini’s international offices over the next year. 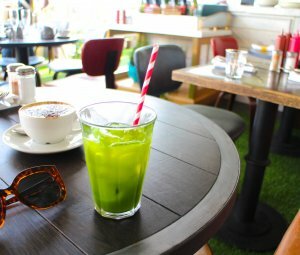 Building a product that solves a quintessential British problem, queuing, Qudini soon started working with London’s hottest no bookings restaurant brands including: Honest Burgers, The Diner, Bubbledogs and Hoppers and nationwide enterprise retailers including O2 and House of Fraser. The Qudini customer experience management product, is now used internationally in Spain, USA, Latin America and Australia. The Story: Jono Linden started Prelinks in 2016. The idea behind the app was to connect students socially around nights out that they actually enjoyed (rather than the ‘organised fun’ of say Freshers Week and the like) – thereby helping them to make the most of uni, and get to know more people outside of those in their halls. Between student clubnights, intimate gigs, sell-out concerts, summer festivals, party-islands to back-packing holidays – there are this huge volume of events that people want to know about, connect around and go to. 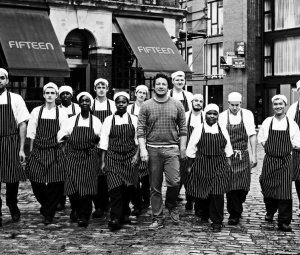 One to Watch: A couple of rounds of funding (including backing from Holly Branson) and several hires later they are across 6 major cities, with 50,000 downloads. Their goal is to be across 24 cities by the start of 2018, with 250k student users. To give you an idea of uptake – 25% of students in Nottingham have downloaded the app.